Gym Multi Station. 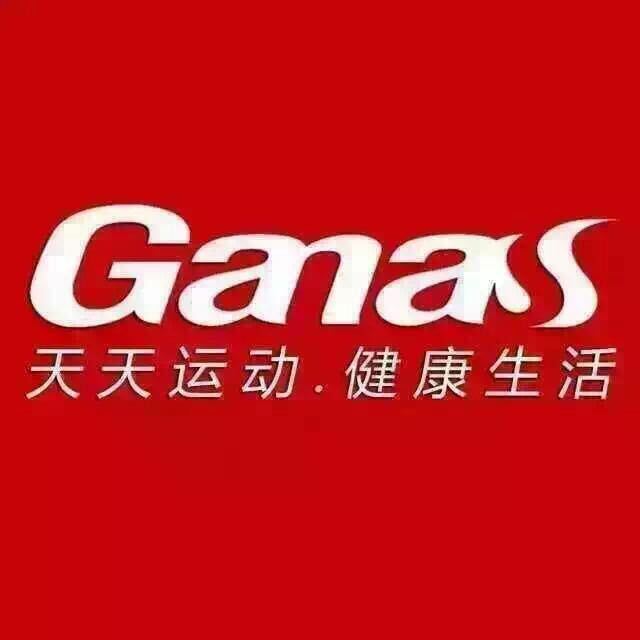 Ganas best Gym Multi-function Machine! Two Layers Thicken Coating make the Commercial 3 Stations Multi Jungle luxury and durable. It is equipped with stainless steel pedal and elliptical steel tube. High pulley with wide grip lat bar for bio-mechanically correct lat pull-downs and Fiberglass pulleys with ball bearing movement on solid axle rotation making this Luxury 3 Stations Multi Jungle a perfect choice for low-ceiling homes and basement workout rooms. 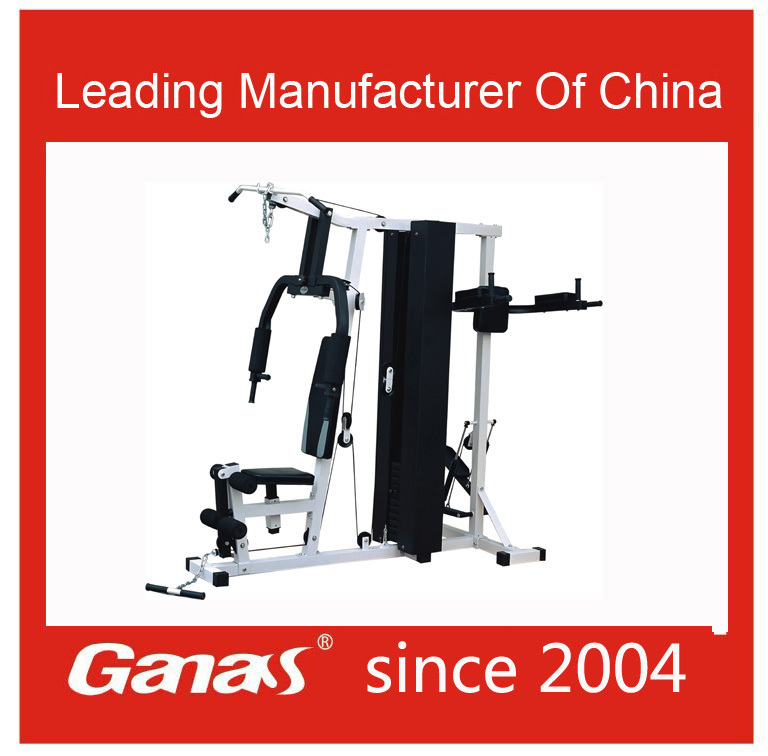 Looking for ideal Gym Multi-function Machine Manufacturer & supplier ? We have a wide selection at great prices to help you get creative. All the Discount Gym Equipment are quality guaranteed. We are China Origin Factory of Commercial 3 Stations Multi Jungle. If you have any question, please feel free to contact us.